Fritz Weaver’s title card for the pilot for The Man From U.N.C.L.E. Fritz Weaver, a versatile character in television and movies, has died at 90, according to an obituary in The New York Times. The Times’ obituary led with how Weaver won he won a Tony award and that he played a German doctor slain by the Nazis in the 1978 mini-series Holocaust. Weaver’s career extended from the 1950s into the 21st century. It included performances in a number of 1960s spy shows, including the pilot to The Man From U.N.C.L.E. (The Vulcan Affair, or its movie version, To Trap a Spy) and multiple episodes of Mission: Impossible. He also appeared in the pilot to Magnum: PI, which had a story line involving international intrigue. The actor’s non-spy television appearances included two episodes of The Twilight Zone. Weaver’s film appearances included 1964’s Fail Safe, as an Air Force officer who cracks under pressure, and Black Sunday, a 1977 John Frankenheimer-directed movie about terrorists who attempt an attack at the Super Bowl. While Weaver never became a star, he found steady work on film and the stage. 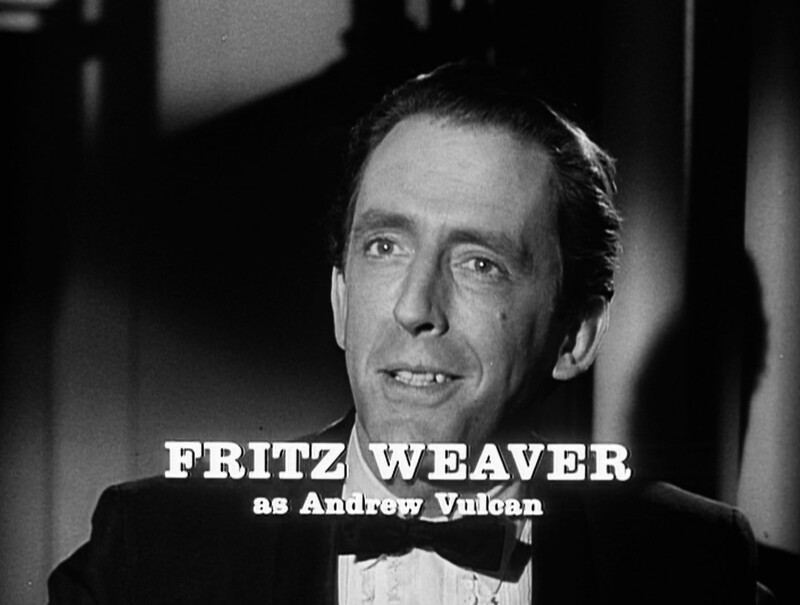 What follows is a clip of Weaver in a third-season episode of The FBI, where he played a member of a spy ring.